A reverse mortgage is a type of home loan that is specifically designed for pensioners and retirees who are typically 'asset rich' but 'cash poor'. Also known as senior's loan and senior's finance, reverse mortgage is the most popular form of home equity release in Australia. Reverse mortgages let people from the age of 60 convert the equity in their property into cash for any worthwhile purposes. No income is required to qualify. However, credit providers are required by the law to lend money responsibly, so not everyone will be able to get this type of loan. As with standard home loans, a reverse mortgage is secured by the first registered mortgage over the borrower's house. The amount of equity that can be released is generally determined by age and the value of the security property. Although interest is charged as with any other loans, you do not have to make repayments while you live in your house – the interest compounds over time and is added to your loan balance. You remain the owner of your house and can stay in it for as long as you want to. You will only have to repay the loan in full (including interest and fees) when you sell your house, move to an aged care home or die. But you can usually make voluntary payments if you wish. Statutory negative equity protection is a government measure for all reverse mortgage contracts entered into after 18 September 2012. It means that you cannot end up owing the lender more than your house is worth in either market value or equity. When the reverse mortgage contract ends and your house is sold, the lender will receive the proceeds of the sale and you cannot be held liable for any debt in excess of this (except in circumstances such as fraud or misrepresentation). If your house sells for more than the amount you owe to the lender, you or your estate will receive the extra funds. If you entered into a reverse mortgage before 18 September 2012, check your contract to see if you are protected in circumstances where your loan balance ends up greater than the value of your house. What are the risks of a reverse mortgage? Different lenders may have different policies about how much they will allow you to borrow. Typically, however, the older you are, the greater the amount you can borrow. GeIf you are 60, the maximum amount you can borrow is likely to be 15–20% of the value of your house. You can usually add 1% for each year past 60. That means if you are 65, the maximum amount you could borrow would be about 20–25%. As for the minimum amount you can borrow, it may depend on the provider. It could be as low as $10,000. But keep in mind that if you borrow the maximum amount now, you may not have access to any more money later. How much will a reverse mortgage cost? The cost of the loan depends on the interest rate and fees. The main issue here is that as the interest compounds, the debt will grow quickly. Some reverse mortgage products allow you to protect a portion of the value of your property. If you are borrowing money from a lender other than an authorised deposit-taking institution such as a bank, building society or credit union, they legally restricted not to charge more than 48% interest including all fees and charges. What should you ask your reverse mortgage provider? To help you determine the long term impact of a reverse mortgage, your credit provider or assistant provider must go through calculations with you, in person, before you take out this loan, using an approved reverse mortgage calculator. These projections will illustrate the effect a reverse mortgage may have on the equity in your house over time and show the potential impact of interest rates and house price movements. Make sure that you understand the projections and how changes in circumstances could affect how much equity you hold in your house. Take your time and ask your provider to explain it to you if there is anything you are not sure about. When they go through the calculator with you, they must give you a printed copy of the projections to take with you. Take note that the projections are only an estimate and not a guarantee of how much equity you will have if you take out the loan. Find out if the lender will accept a holiday home or investment property as security so your family house can remain debt-free, as well as if there are any special arrangements if your house is already mortgaged. Ask if there are any restrictions on what you can do with the money. A cooling-off period is the period of time in which you can get out of a contract, if you change your mind, for the purchase of goods or services. The rules on this period vary between states and territories, but details on this will be included in the contract. Find out what happens if you need to transfer the loan to another house when you move, as well as if you or your spouse dies. Make sure to check if you will need permission fro the lender to sell, lease, vacate or renovate your house or have someone move in with you. If you are the homeowner and someone else lives with you, the other residents may have to move out when the loan becomes repayable. In some cases, reverse mortgage contracts may protect the rights of the other (non-title-holding) residents by allowing them to stay in the house. If you want this option, make sure you discuss it with your lender before getting a reverse mortgage. Finally, ask the lender what external dispute resolution scheme they belong to so that you will know where to go if things go wrong. 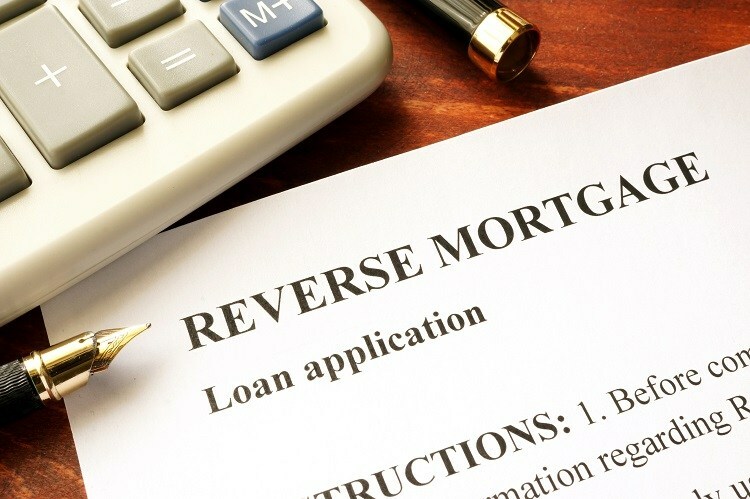 What else should you do before taking out a reverse mortgage? Talk to the Department of Human Services' Financial Information Service to check how a reverse mortgage would affect your pension entitlements. You may not want to think about how your health and living situation might change 10 or 20 years from now. However, it is crucial that you start planning now for the extra costs you could incur, such as medical expenses and aged care, so that you will have enough funds to cover them. You can take the loan as a lump sum, regular income stream, line of credit or a combination of these options. Just a hint: regular income stream payments may be less expensive than lump sum. Ask your legal adviser to explain the fine print of the reverse mortgage contract so you will understand the consequences of breaching any terms and conditions. A reverse mortgage can have a significant impact on your finances, relationships and the quality of your life upon retirement. It can be useful to relieve financial pressure or improve your lifestyle. You just have to be aware of the terms and conditions that come with the loan, as well as the choices available for you. Nowadays, reverse mortgage products are becoming more flexible and sophisticated as the market develops. So choose well. If you are not sure what to choose, speak with your family members, consult with a financial advisor, and consider seeking out a licensed mortgage broker. 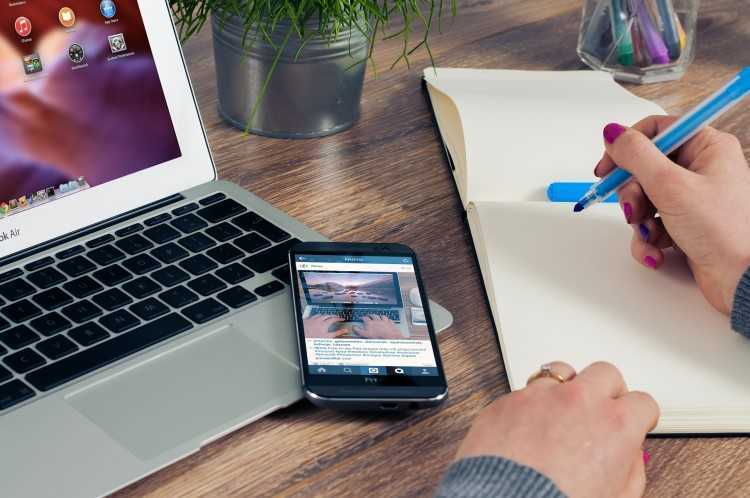 A number of mortgage brokers specialise in reverse mortgages and you might find them helpful if going directly to the lenders gives you too much uncertainty.